Polymer components supplier has clinched major contract. Victoria Forgings is pleased to welcome Shaun Jones as its new Quality Manager. 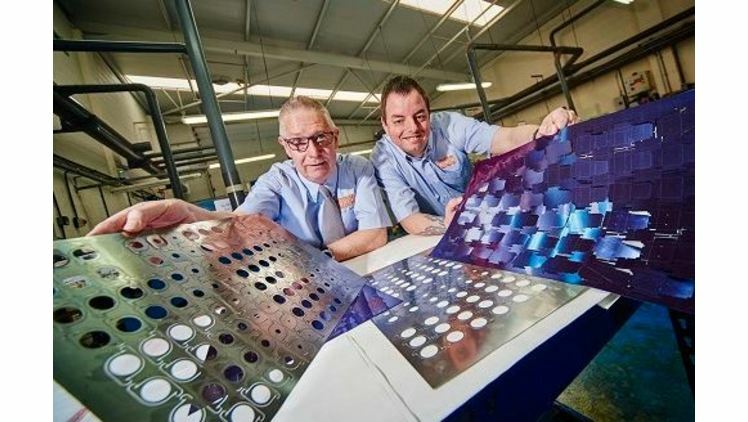 More than £250,000 is being invested into a Shropshire manufacturer’s largest ever sales drive. Providing Russian and international exporting companies with global logistics solutions. Jonathan Lee Recruitment warns that if attitudes don’t change the UK will continue to lag behind Europe. AEB selected by BAE Systems as its partner to standardise and optimise global trade management systems. 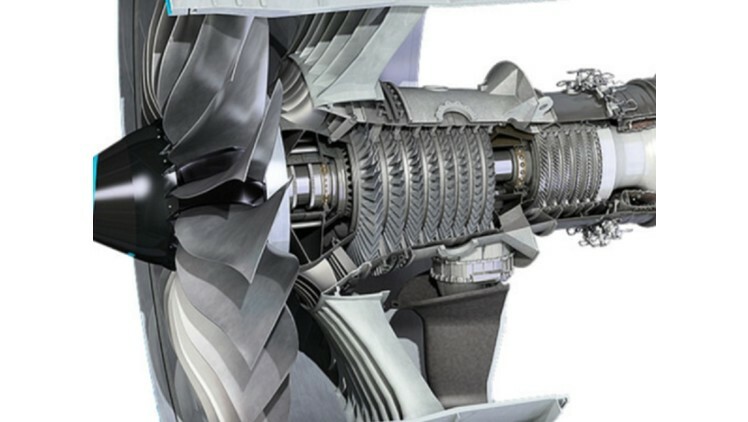 In April a new UK Aerospace Division was formed to give greater focus to this growing sector.